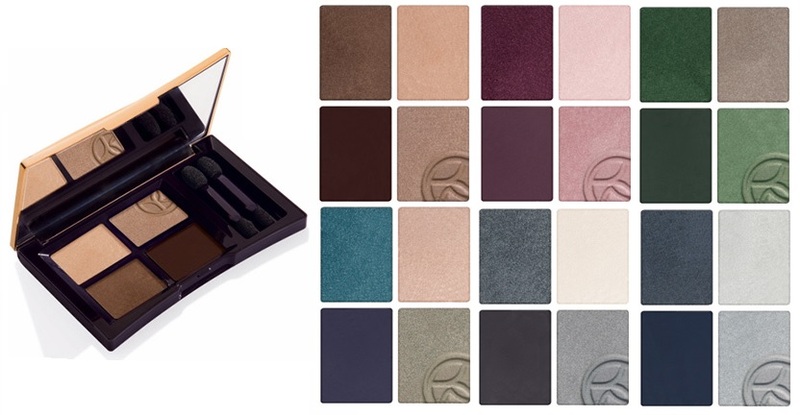 Eye Love Wednesday - shadow palettes from Yves Rocher, Avon and Stila! Yves Rocher Quad Eyeshadow Sumptuous Color - $20 - in 6 quad combos: Incandescent Brown, Sophisticated Pink, Dazzling Green, Subtle Aquatic, Deep Grey, Luminous Blue - that reinvent the smoky eye with four effects for endless customized options that are easy to apply, ultra-soft and blend into the skin for perfect coverage. Used dry, the ultra-pigmented tones reveal shimmering, satin or matte effects. Used wet, the shimmer and satin turn metallic, and the matte becomes dense for a more intense and sophisticated look. 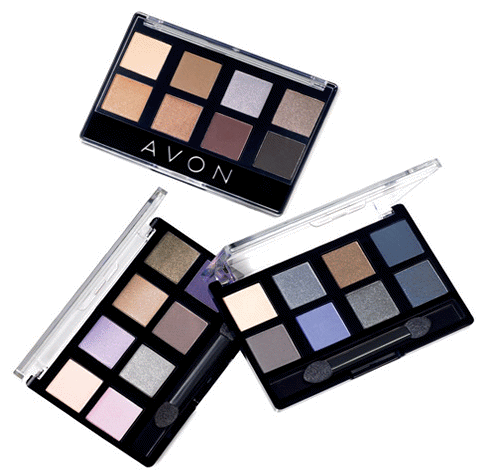 Avon True Color 8-in-1 Eyeshadow Palette - $15 - in 3 shade palettes: Not So Neutral, Plum Essentials and Starry Nights - for day to night looks in just one palette filled with creamy smooth powder blends with a silky velvet finish. Stila Eyes Are The Window Shadow Palette - $60 - in 4 shade selections: Mind, Body, Spirit and Soul - a luxurious palette with 12 luxe eye shadows that range from calming, soft shades to smoky hues that can be mixed and matched and worn wet or dry. Curated to illuminate the wearer’s inner beauty and inspired by the spiritual notion that true beauty is revealed from within. If nothing else you have to love the exquisite, jewelry-inspired compacts which are a blend of rose, yellow, and white golds. Also includes look book for step by step looks. Available at Shoppers Drug Mart Beauty Boutiques, Murale and Sephora.